Are you new to cycling, looking to prepare for a specific race or ride goal, or want to make some personal breakthroughs? The online coaching group has been designed to help cyclists with proven training plans plus expert coaching instructions to fit your specific needs. 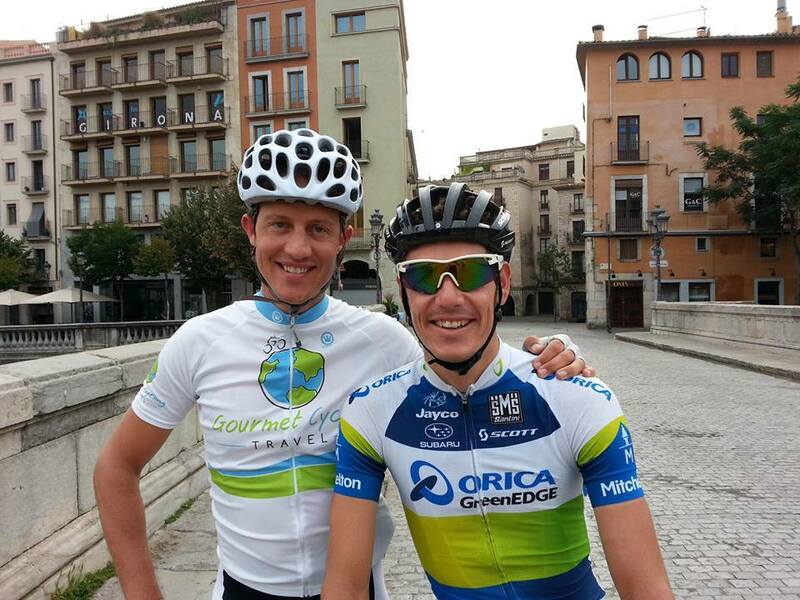 You’ll receive the encouragement and guidance from internationally recognized cycling coach and former pro cyclist Simon Kessler, plus the motivation and accountability of being part of a supportive global online cycling community. 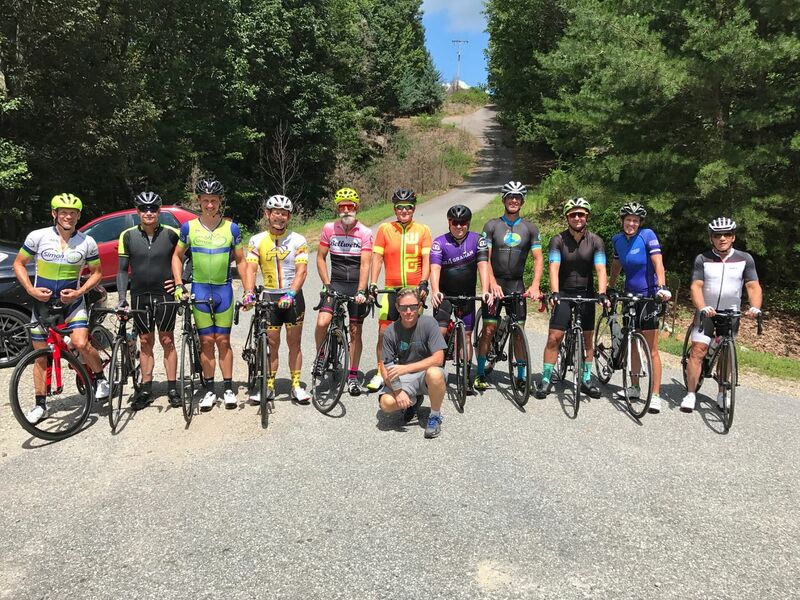 Whether you want to improve your fitness and break some personal goals, or be competitive in local group rides and local races, the coaching group plans designed personally by coach Simon with help you achieve your goals. Choose from a variety of proven and highly successful online training plans or follow our highly effective and flexible ongoing “Race” or “Fitness” plans that include between 6-10 hours of training per week. You will have access to client-only training content on a variety of cycling topics including: sports nutrition, strength training, stretching, mental preparation, racing strategy, warm-up protocols, and more being added all the time. 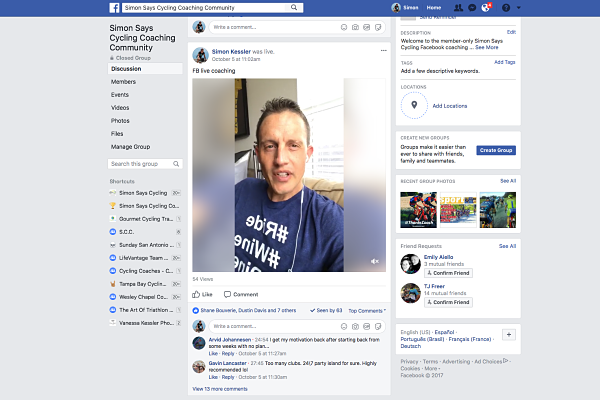 Ongoing access to coach Simon Kessler via our member-only Facebook group plus weekly Facebook Live video conferences where you can ask any of your cycling related questions and receive expert coaching and mentoring. Our active Facebook community is where you can ask questions, meet fellow cyclists, and share in each other’s victories and personal breakthroughs. It’s a great place to chat with coach Simon and fellow cyclists. The Online Coaching Group provides you with many of the benefits of personalized one-on-one coaching at the fraction of the cost. The coaching group offers incredible value at $49 per month or just $499/year (save $119 with an annual membership)! I created the coaching group for cyclists who would like to train smarter and become stronger but would rather not commit to paying for 1-on-1 coaching that can cost between $200-$500/month on average. I have incorporated some of the best features of 1-on-1 coaching in an affordable high value coaching experience. The training plans and coaching you receive draws on over 30 years of road and track racing experience in the amateur and professional ranks and a highly accomplished coaching career that spans over 20 years and includes world champion medals and a yellow jersey in the Tour de France. The training plans are designed for the busy working person with family and work commitments. The plans will work for you whether you are a beginner road cyclist or an advanced racing cyclist. The value you receive from having a world renowned coach accessible at anytime via our member-only Facebook community is a great motivator, and will keep you on track and motivated as you work towards achieving your goals and improve your cycling fitness. Whether you are working towards a race goal or personal goals, our training plans and coaching will guide and support you in achieving your goals and increasing your enjoyment of your entire cycling journey! Coach Simon is a 15 time South African National champion on the road and the track, including 2 time South African National road race champion as a professional. Simon represented South Africa at the Tour de Langkawi 4 times and the Common Wealth Games, Tour of Austria, and made the French National team selection after winning 4 Ile de France championship titles and winning two silver medals at the French National track championships in Bordeaux. 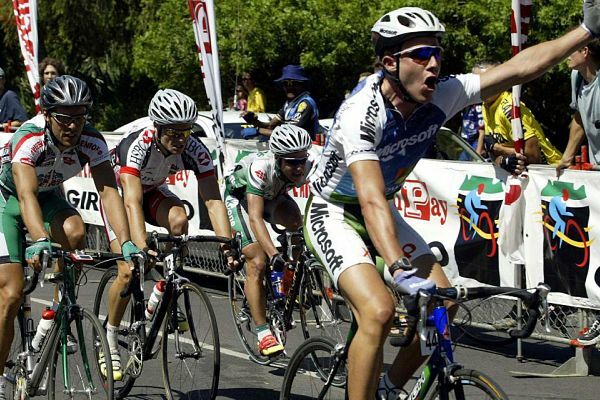 Simon raced as a professional for 6 years with most of his career spent with the team that today is Dimension Data under the guidance of Douglas Ryder. Simon’s many notable career achievements include African time trial champion, Giro del Capo stage 2 victory and overall points jersey winner, and over 25 professional wins. Recently, Simon won two years in a row the Florida Masters A 40-44 State road race championships. This makes Simon a State champion on 3 continents (South Africa, France, USA). Coach Simon began coaching junior kids on the track back in 1992. His father coached some of South Africa’s top road and track cyclists who were selected for the Olympics. During coach Simon’s professional racing career he coached many of his teammates, one went on to win bronze medal at the UCI World U23 time trial championships. Coach Simon has coached cyclists of all levels from beginner to professional and not only road but mountain bike, cyclocross, track and even triathlon. Most of his clients are everyday working people who have ambitions of becoming stronger, breaking some personal records, and learning and growing both on and off the bike. Our coaching successes and results are proven time and time again. We enjoy as much helping the beginner cyclist become stronger and break through some mental and physical barriers, as the seasoned professional win their goal race for the year. 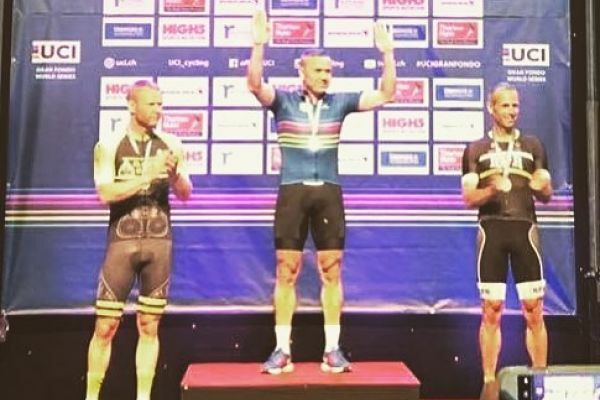 Some of our notable client results include State, Provincial, and National Champions on three continents, UCI World Championship medal winners in the Masters and U23 categories, USA National champion and medal winners on both road and MTB. Working with a Tour de France Yellow Jersey and Ironman champions, as well as achieving many more everyday successes and personal breakthroughs. We’ll help you choose from over 30 training plans to match your current strengths, experience, race or personal goals and schedule. Each day’s training comes with a detailed explanation of your ride time, intensity level (power or heart rate) and how to perform the specific intervals (if applicable). Typically, the workweek sessions are shorter and more specific and are designed to work both indoors and outdoors. The weekends are typically more flexible, longer in duration, and can allow for group rides. The training plans build with 2-3 weeks of focused training followed by an easier week to allow your body to recuperate and build back stronger than before. The plan can be adjusted to allow for things that come up or missed training sessions. Our client only Facebook group is where fellow community members discuss training topics, share in their achievements, and support each other in achieving their goals. It’s motivating to be part of a likeminded global community of cyclists who are their to discuss and support you on your cycling journey. The Facebook group is also the primary place to receive coaching advice from Coach Simon. If you have any questions about your training or any other cycling topic, coach Simon will be there to answer your questions and provide expert coaching advice. Coach Simon also does a weekly Facebook live coaching call for members where he answers questions and shares on different topics related to your training. TrainingPeaks is the leader in online training software and a free account is included with your membership. Each week’s training sessions will be uploaded into your TrainingPeaks account and each day’s training session automatically sent to your email. if you have a newer Garmin or Wahoo device, the TrainingPeaks IQ app will input your training session automatically into your training device before your training session, providing you with set-by-set instruction for your specific workout. 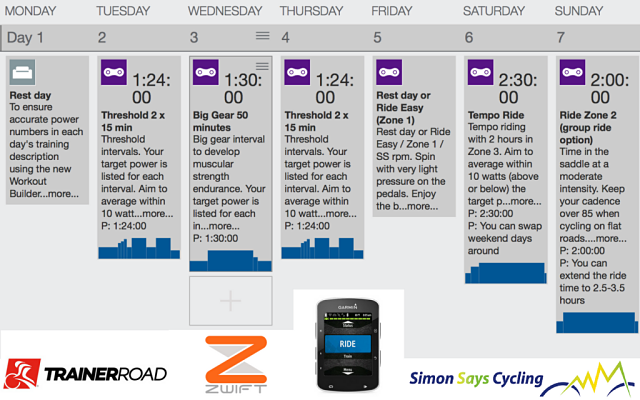 You can also upload your day’s training to Zwift, TrainingRoad, CycleOps and more. 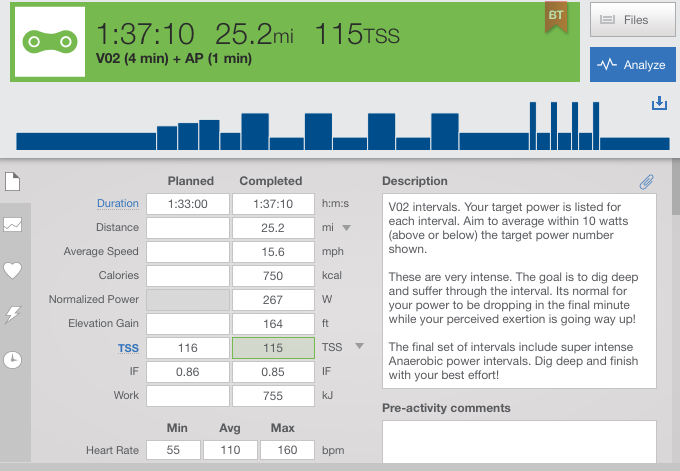 TrainingPeaks allows you to upload your days training to your calendar, add comments and record metrics, and view your progress over time using some of their proprietary mathematical models and graphs. In our upload section of our community you’ll have access to a big selection of member-only content to support your training, racing, and ongoing learning. You’ll find resources on strength training plans for cyclists, stretching plans, warm-up plans, nutrition plans, race day taper strategies, mental training audios recorded by coach Simon, and much more. Coach Simon continues to upload new content on the latest cutting edge training, nutrition, mental training, and more. Coach Simon co-owner in Gourmet Cycling Travel with bicycle tours to the Tour de France, Giro d’Italia, and the Vuelta a Espana Grand Tours. These tours cater to both the cyclist and your non cycling partner. As a member you are guaranteed the lowest price for bicycle tours through Gourmet Cycling Travel. 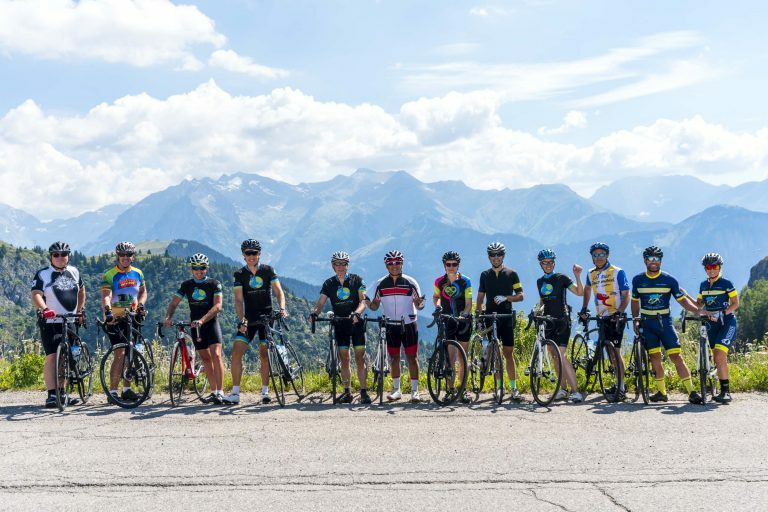 In addition, we run Simon Says Cycling camps in Boulder, Colorado, the French Alps, and Georgia Mountains. All members receive special pricing and exclusive invitations to member-only camps in Boulder, Colorado each year. The Simon Says Cycling top, bib, gloves, skin suit, and speed suit are all available to coaching group members at a special discounted price. All members have the opportunity to order a cycling kit on a number of different times throughout the year. I have been with Simon Says Cycling for 3+ years. Simon is always positive, always helpful, provides a balance of race, fitness, mental preparation into his training plans and it feels more like we have a friend than a coach until you look at next weeks training plan, ouch!!! ? Sign me up for the Annual Package! Sign me up for the Monthly Package!